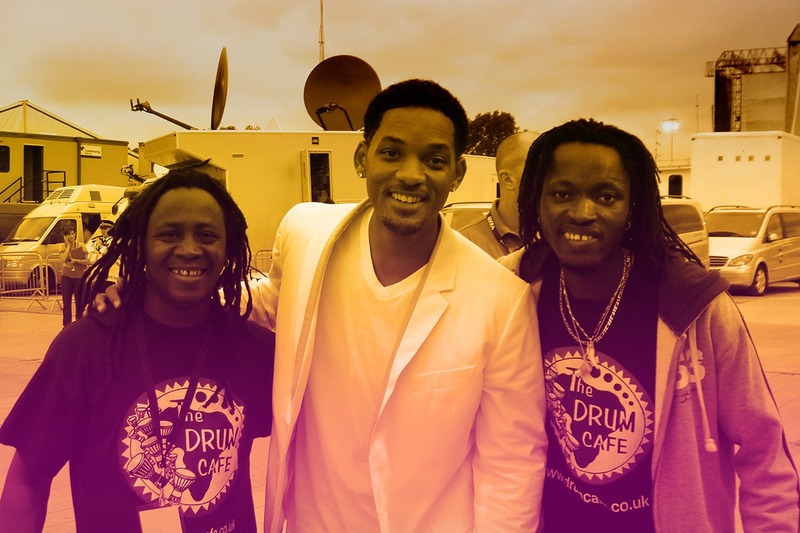 Drum Cafe trusted by the world’s top leaders. 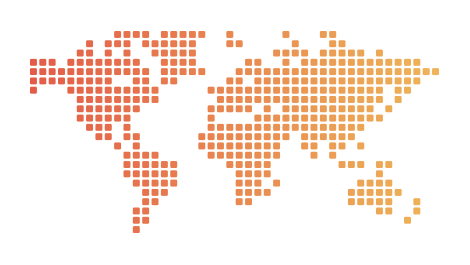 45,000 events in 80 countries. 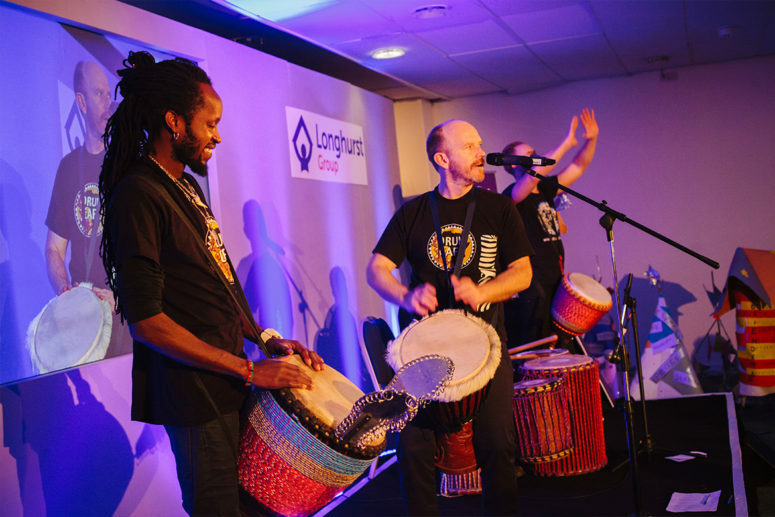 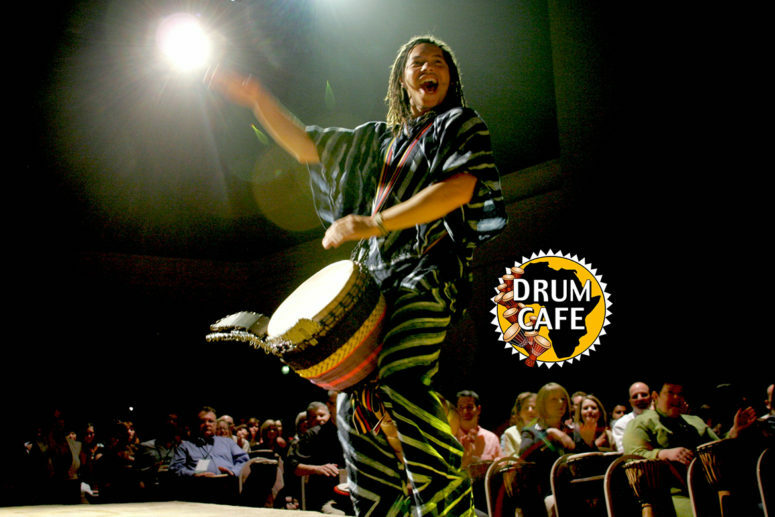 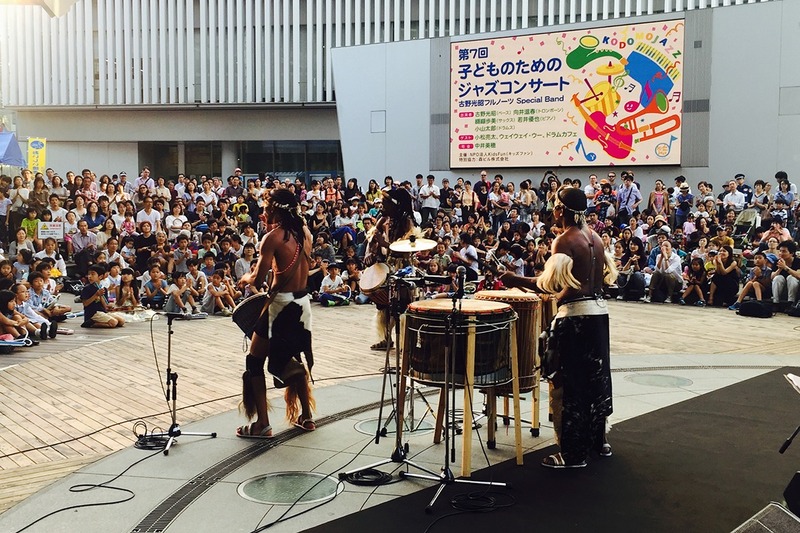 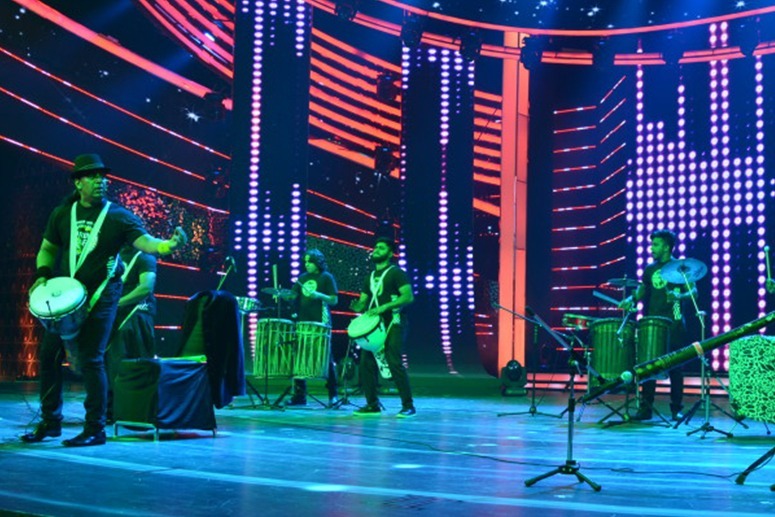 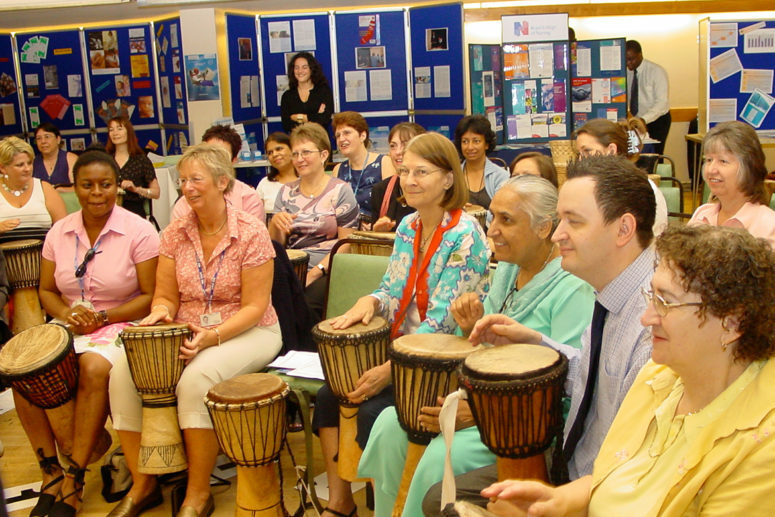 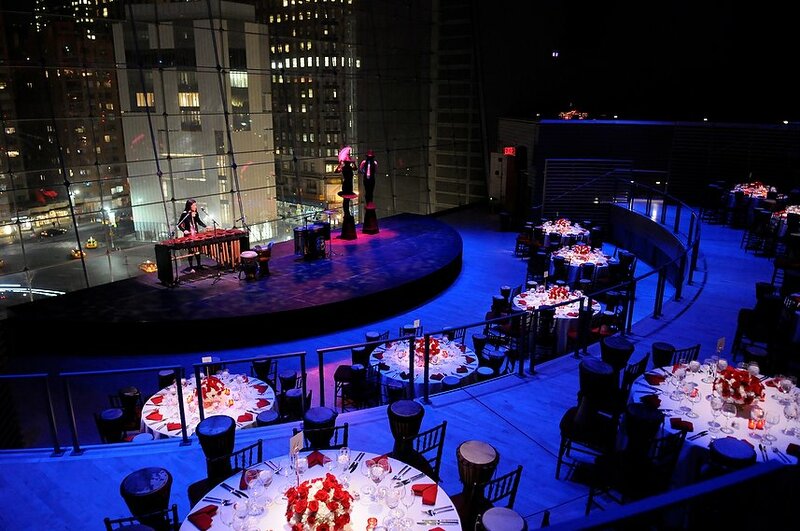 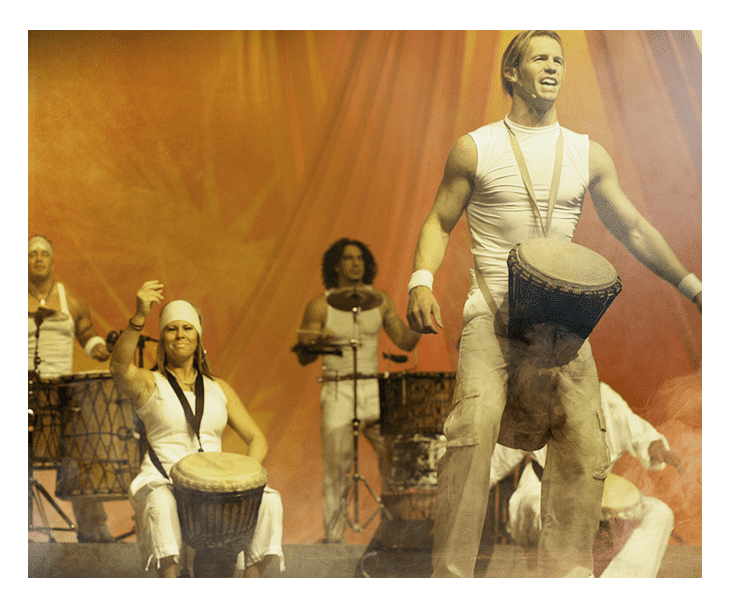 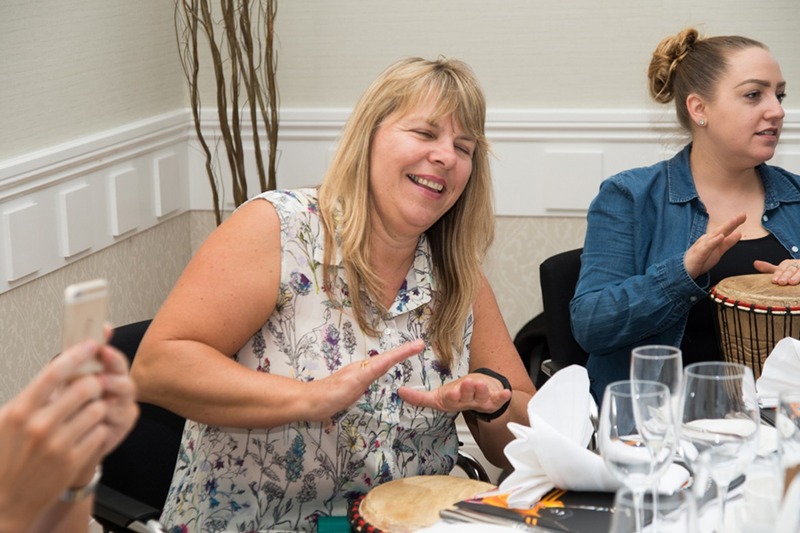 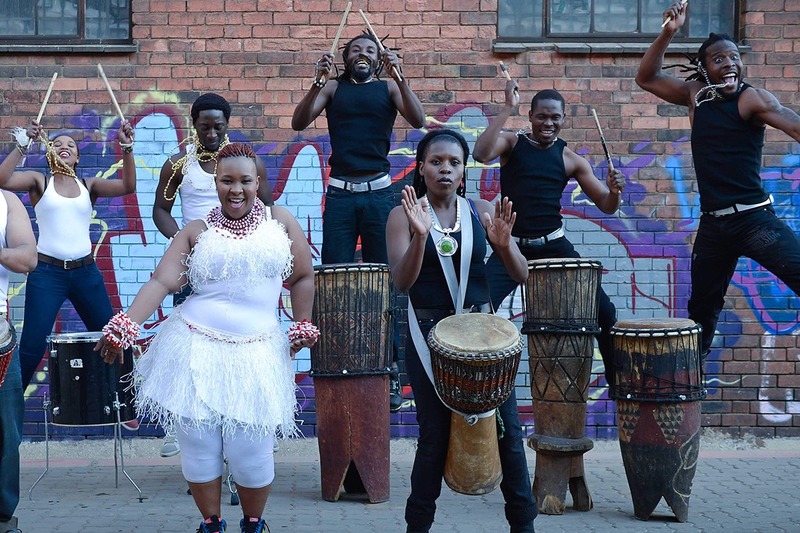 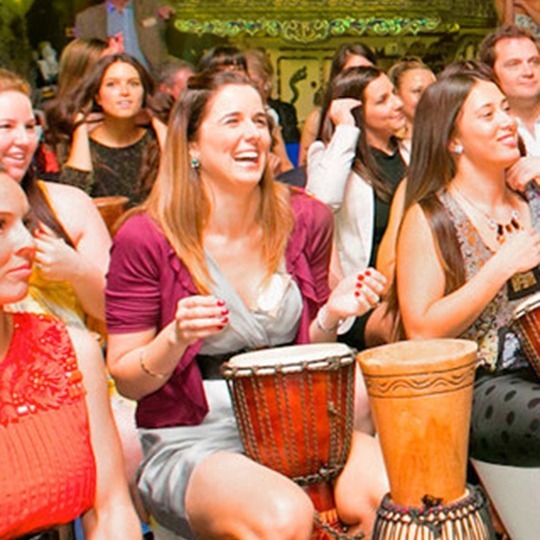 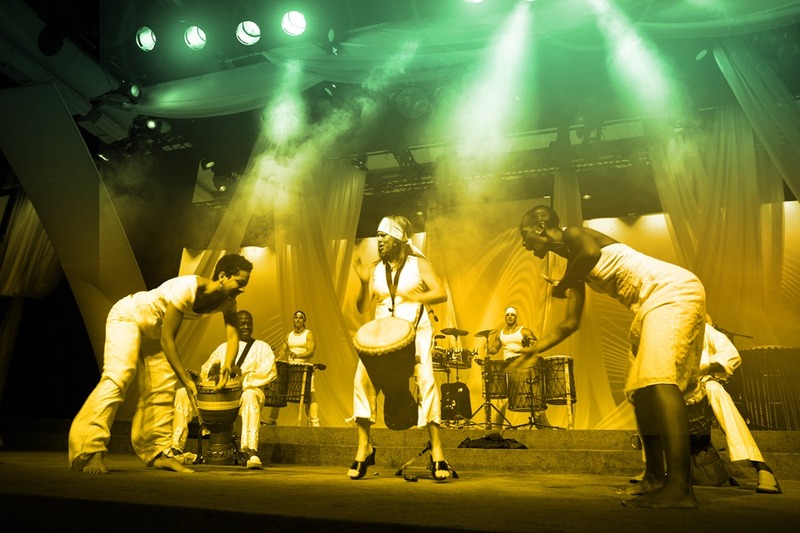 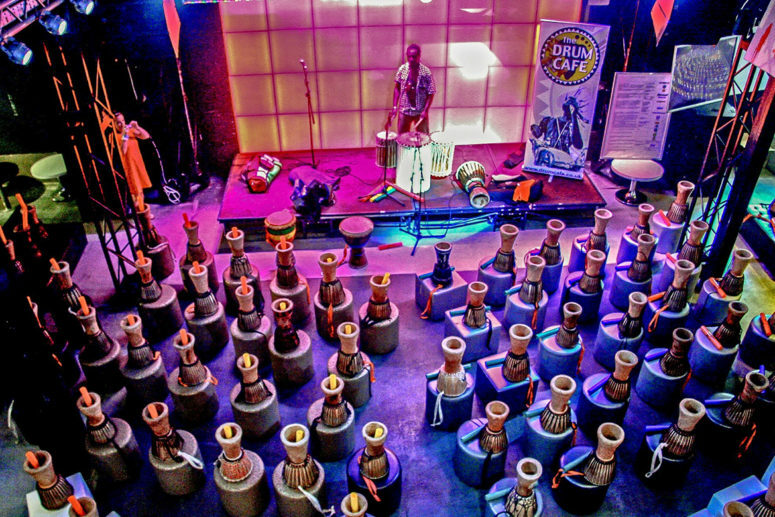 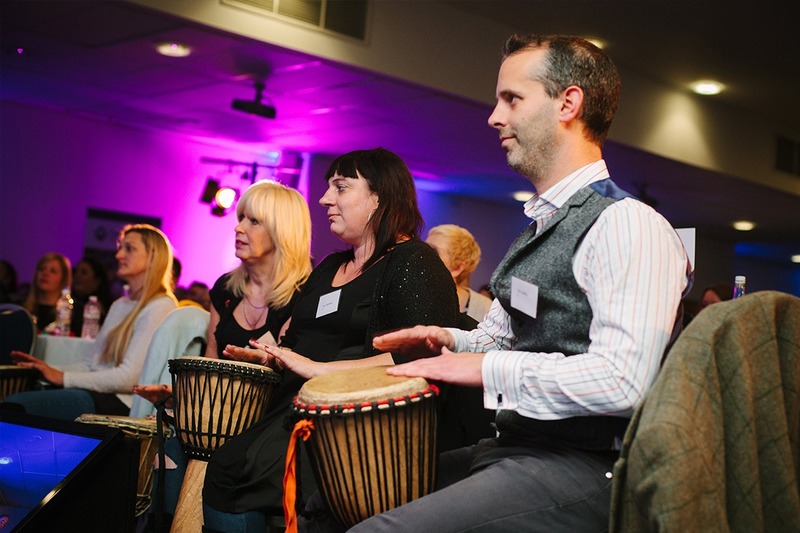 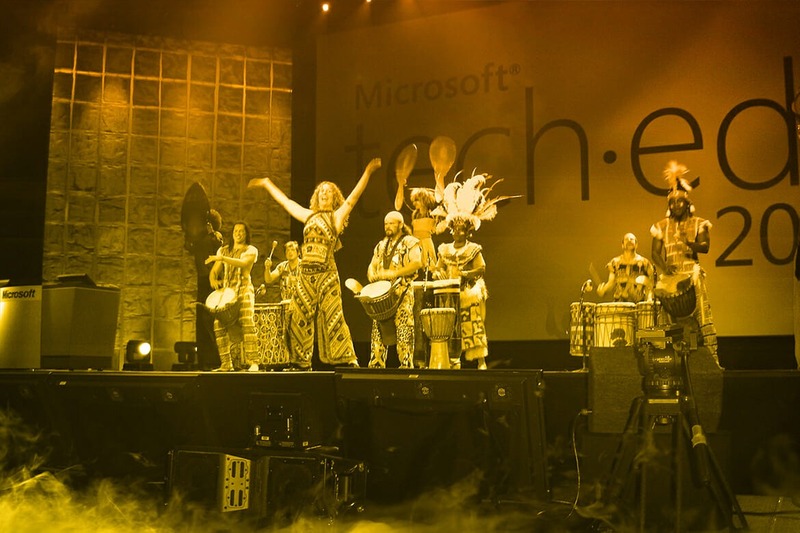 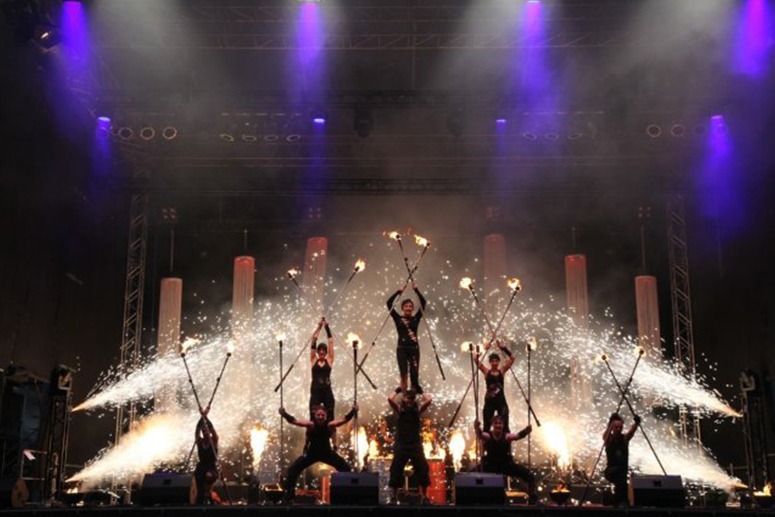 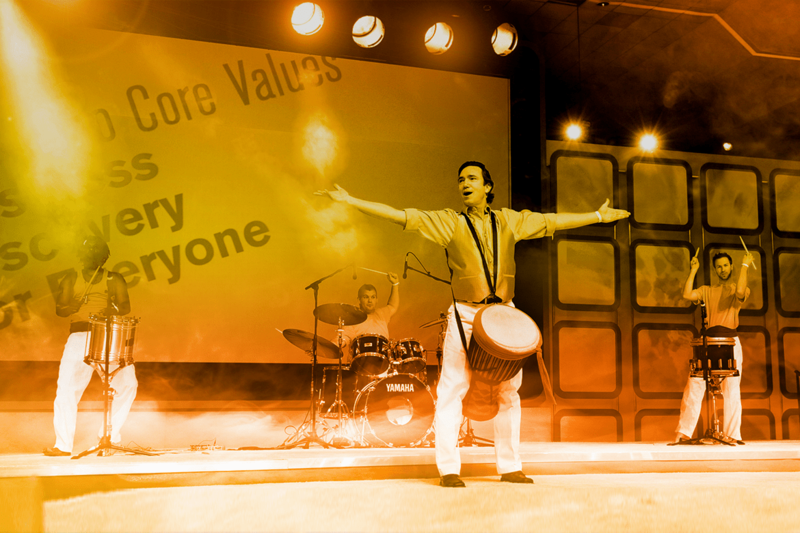 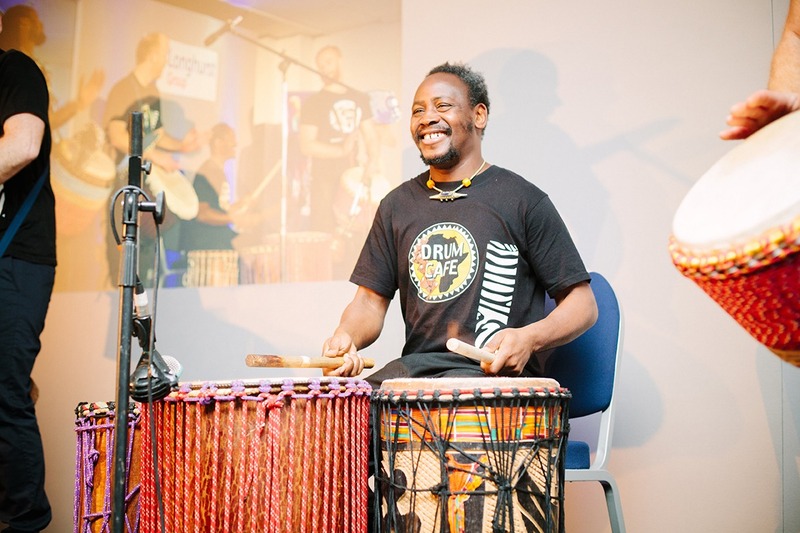 Drum Cafe’s interactive drumming is the best way to unite your company behind its mission. 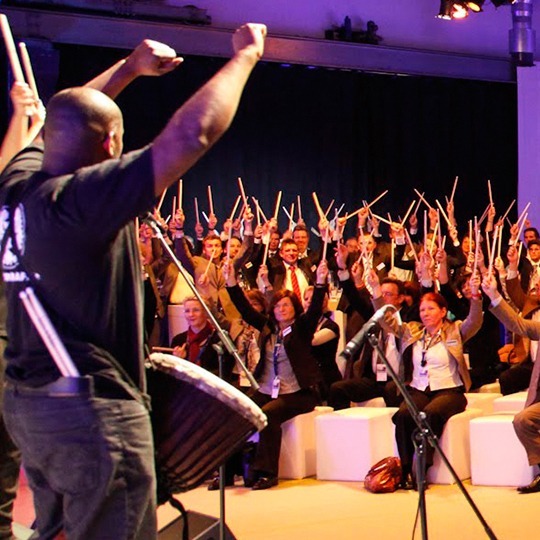 We make your organization work in harmony like a perfectly tuned orchestra. 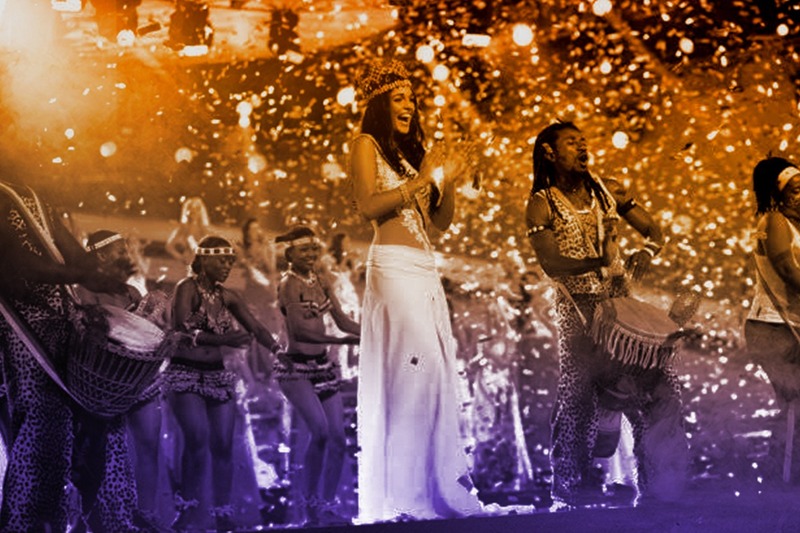 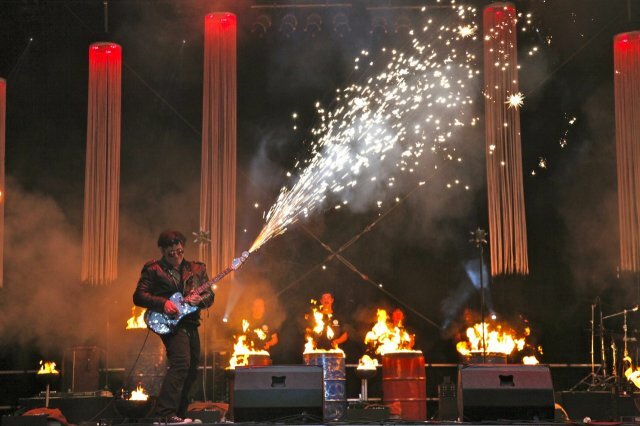 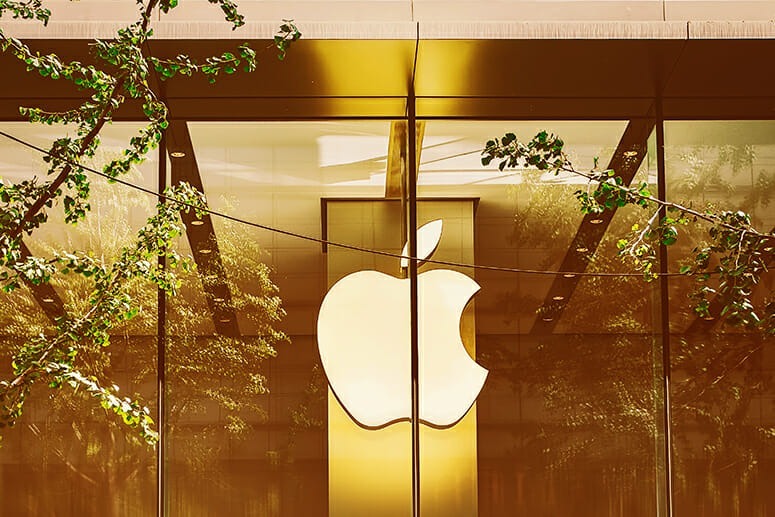 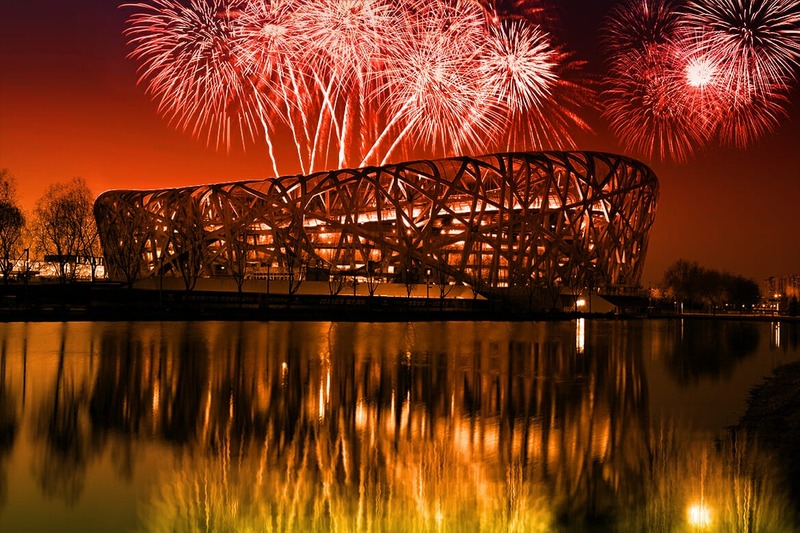 Over 45,000 events in over 80 countries.